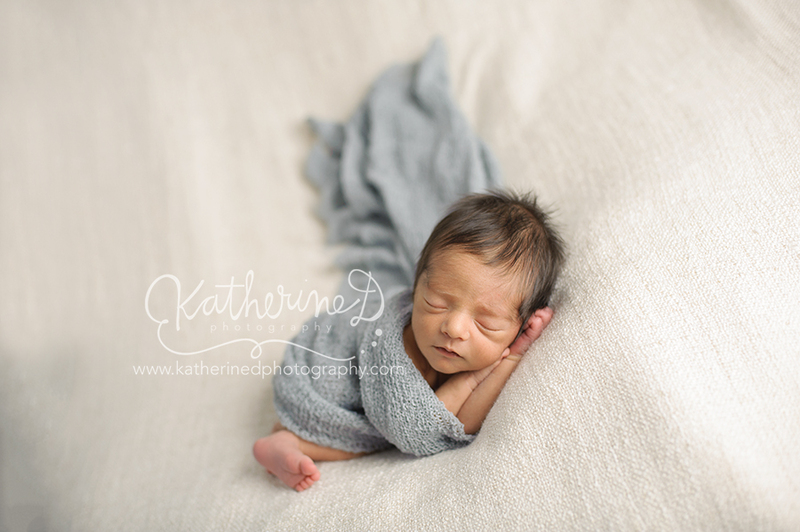 This tiny little peanut was the BEST sleeper for me! 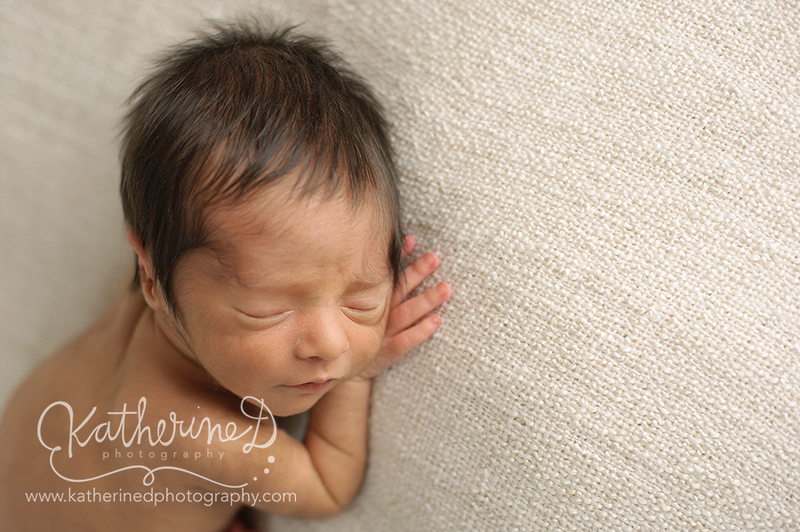 He barely made a peep the entire session and was lite putty in my hands! 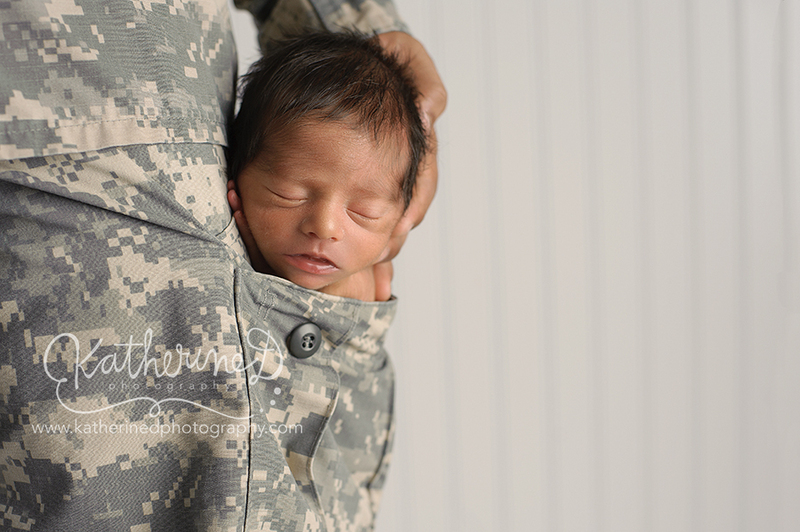 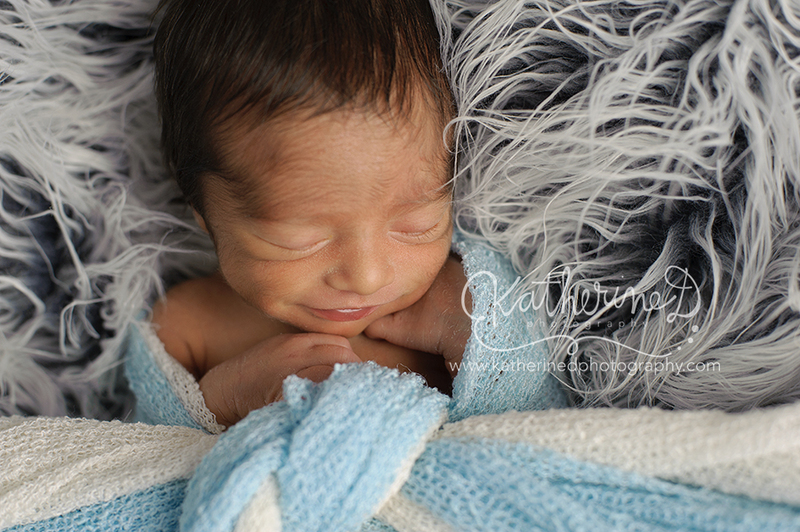 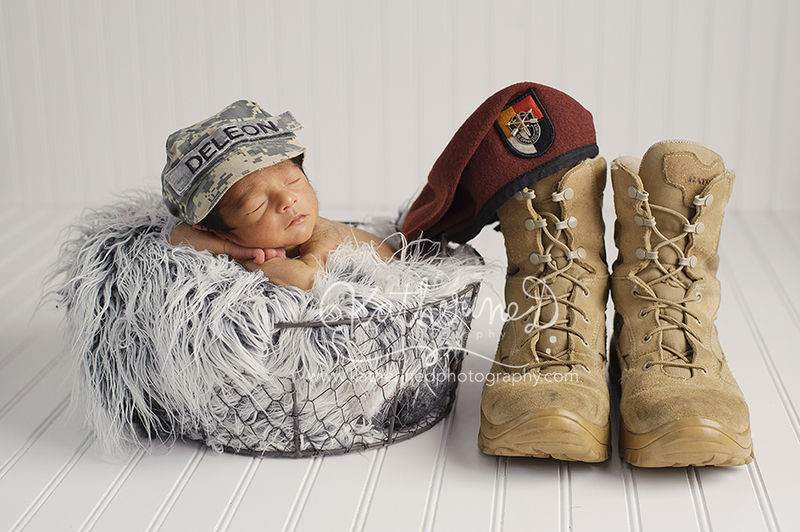 He is so adorable and I enjoyed photographing him and his family! 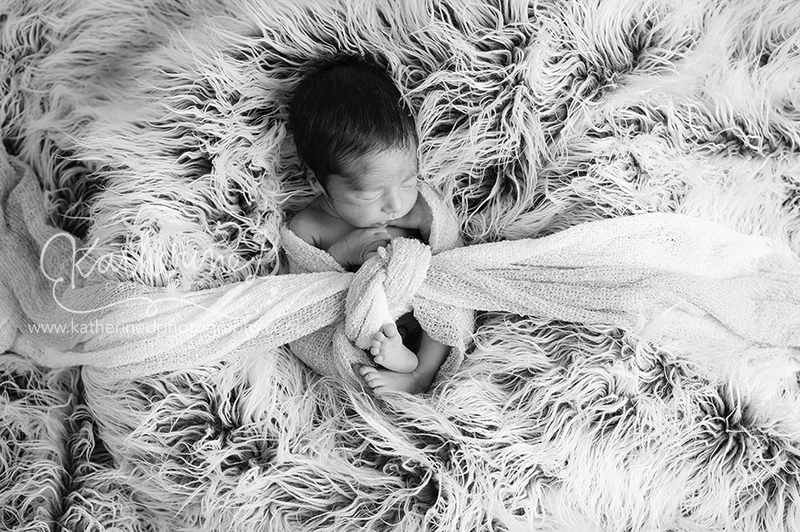 Are you expecting?? 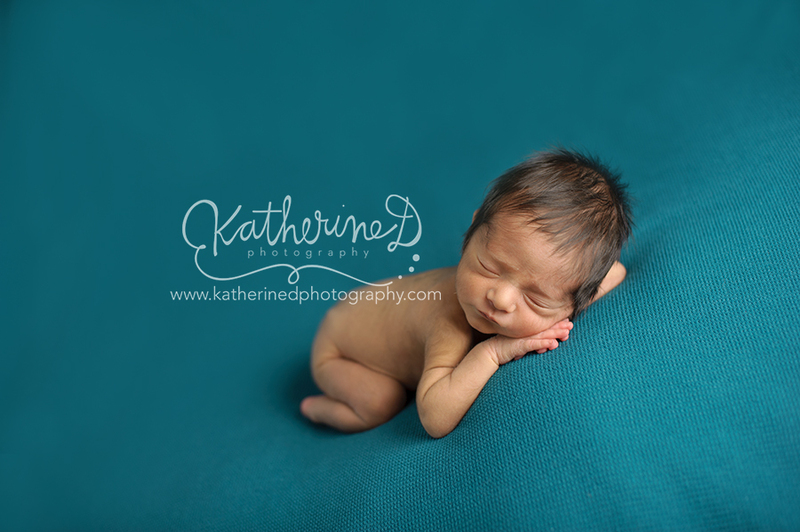 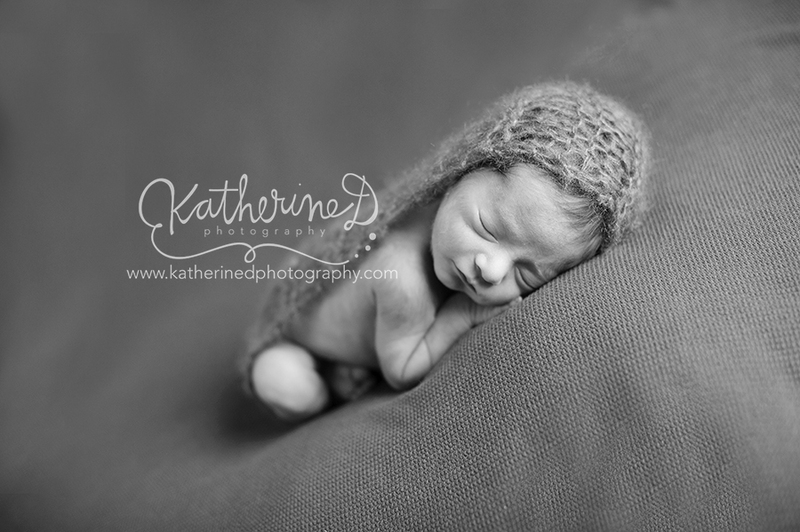 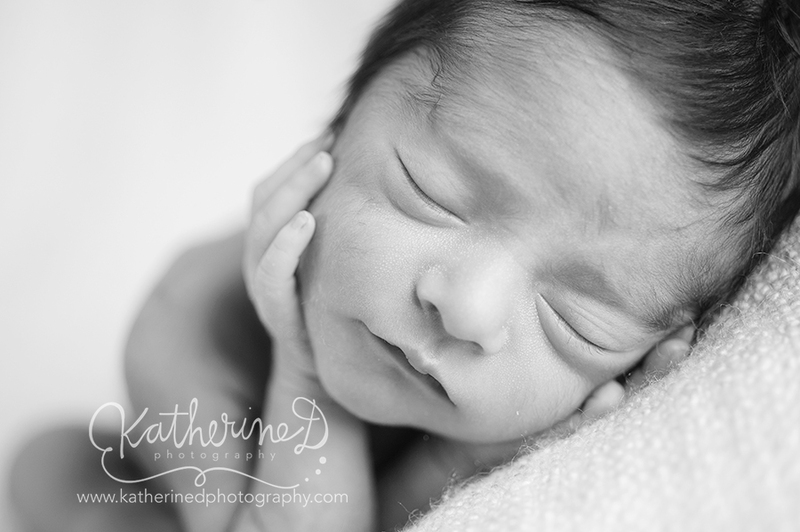 Book now and get gorgeous portraits of your new little one!! 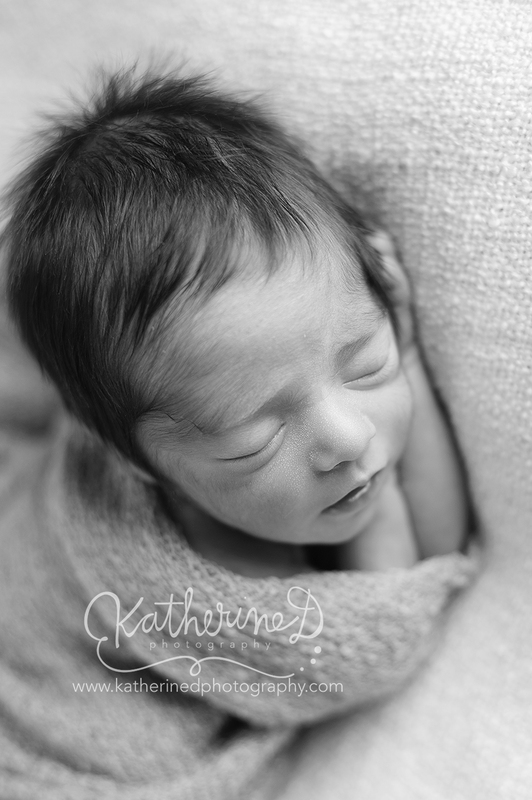 Email me at katherine@katherinedphotography.com to reserve your spot!